Jahmal Alexis, shot dead during an attempted robbery on Thursday. 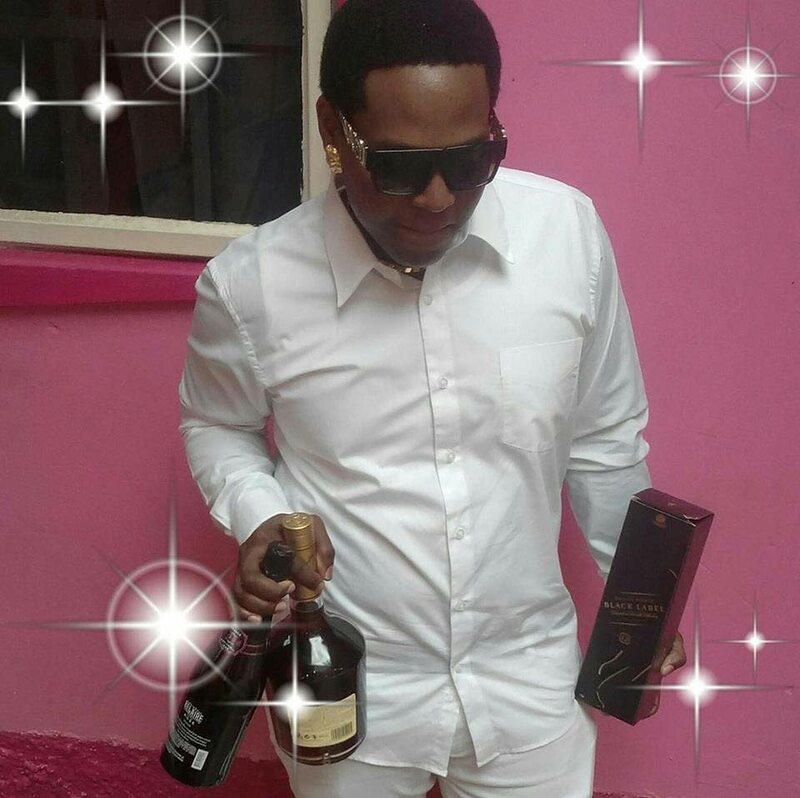 Despite reports which indicated that 24-year-old Jahmal Alexis was shot and killed by the owner during an attempted robbery on Thursday night at Young’s grocery in Barataria, Alexis’ father Peter Alexis insists his son was simply caught in the crossfire. Newsday spoke with relatives at the Forensic Science Centre, St James yesterday where they said reports that Alexis was involved in the robbery attempt and was a criminal were untrue and deeply painful. They explained that Alexis’ common-law-wife recently gave birth to their first child. They also said Alexis was permanently employed as a merchandiser at a popular local retailer and did not have a criminal record. Peter said he learned of his son’s death while at work on Thursday night and is calling for answers as reports surrounding the incident are conflicting. According to sources, Alexis was shot seven times while inside the grocery. The businessman, Saiyoung Chang, 67, drew his licensed firearm and began shooting at three bandits prompting them to return fire. Chang managed to dodge the bullets but his son Paiping Chang, 33, and stepson Adonis Singh, 27, were both shot in the exchange. Yesterday, they were resting comfortably at the Eric Williams Medical Sciences Complex. Earlier last week, China’s Ambassador to TT, Song Yumin said he was not particularly alarmed by reports of criminal attacks on the local Chinese community. “From what I understand with my correspondence with the local police, there is no trend to indicate that the Chinese are being singled out or targeted any more than any other group in Trinidad,” Ambassador Yumin said. Reply to "Suspect’s dad says son caught in crossfire"